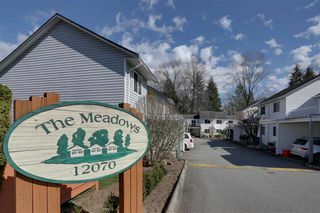 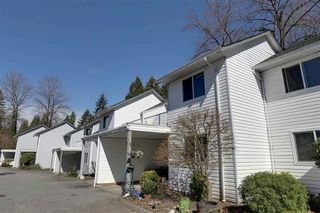 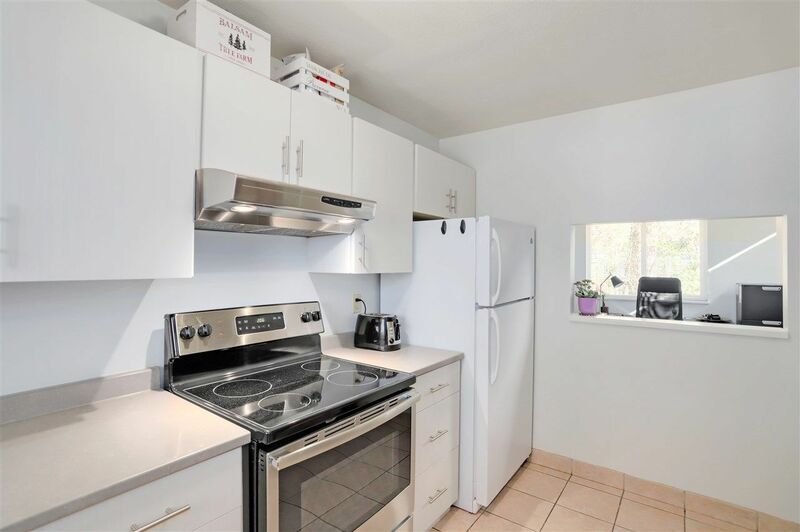 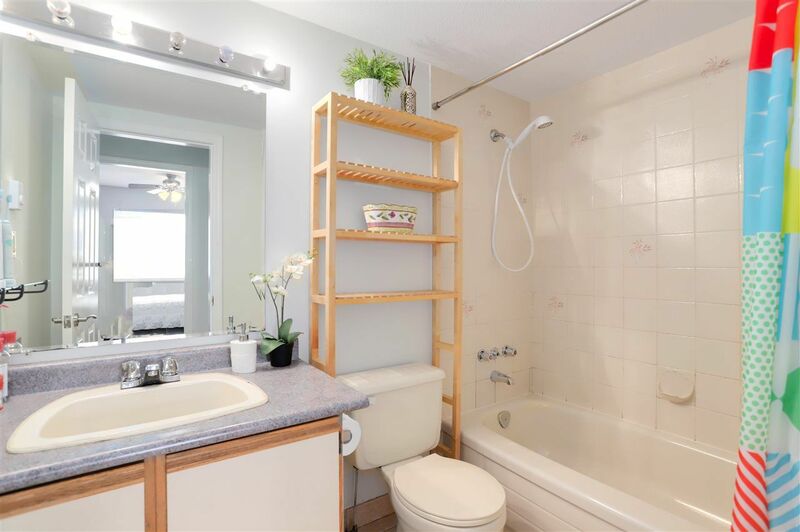 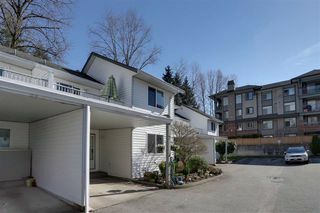 Terrific, quiet, central location & backing on to green space. 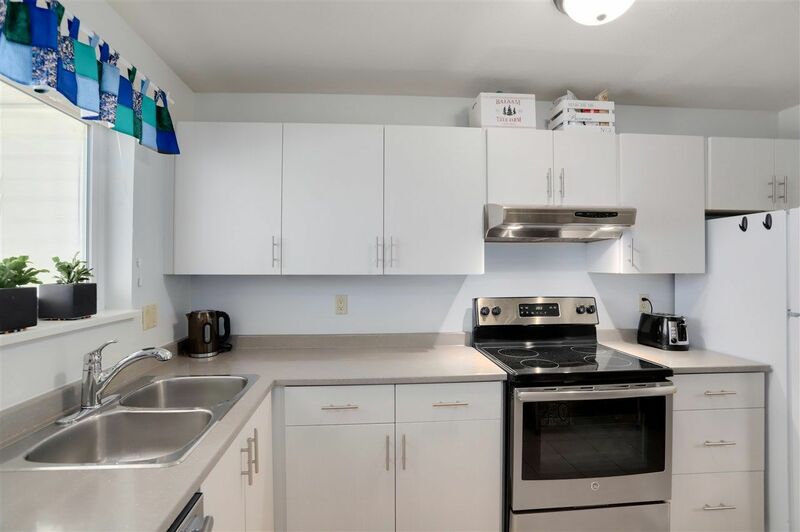 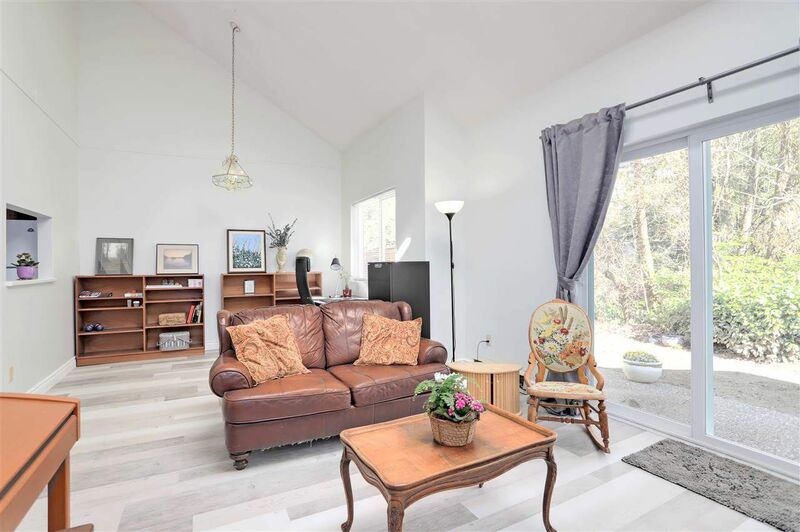 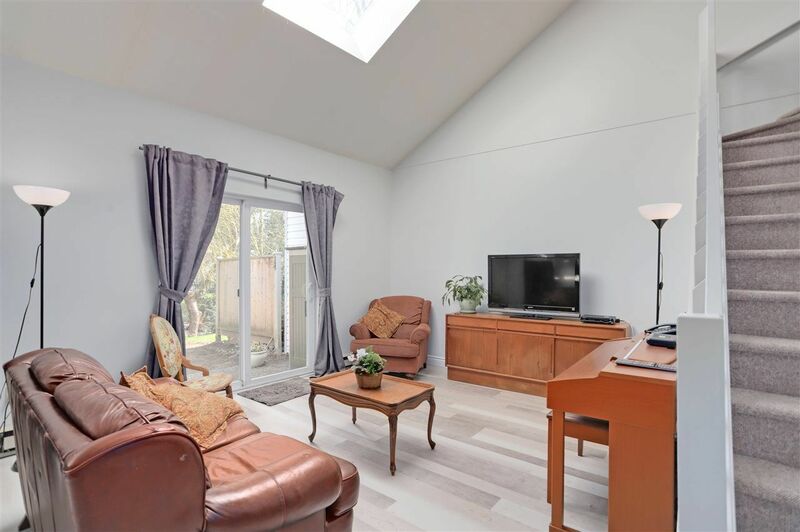 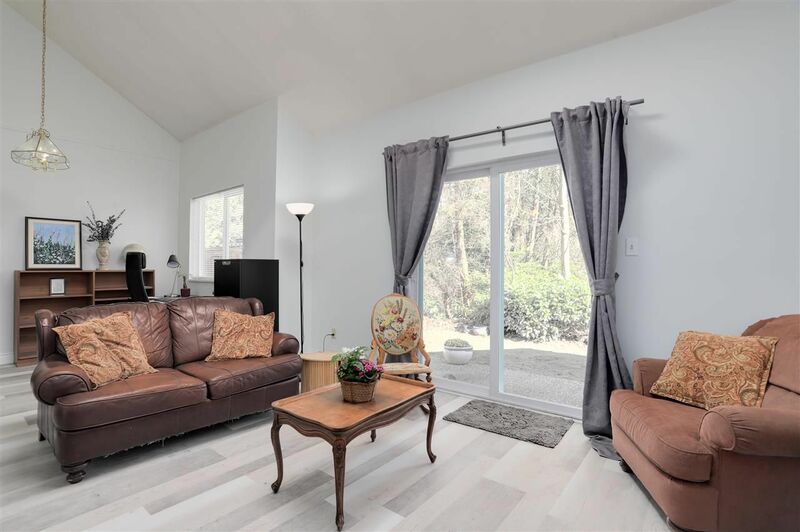 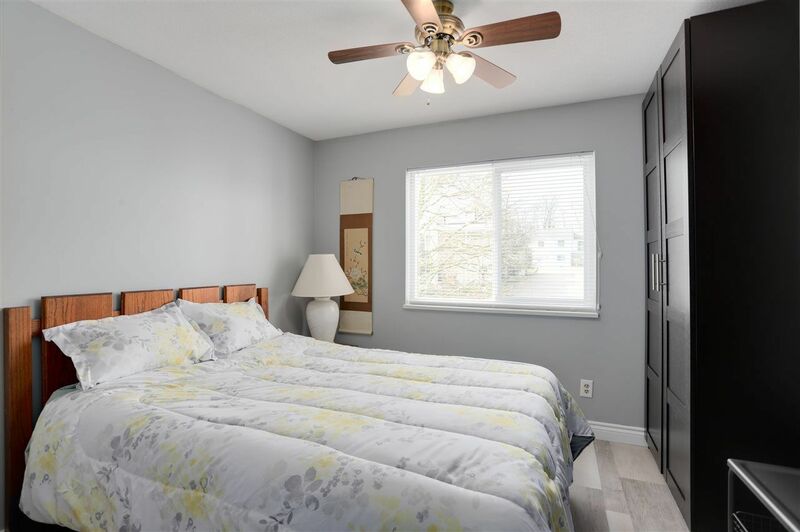 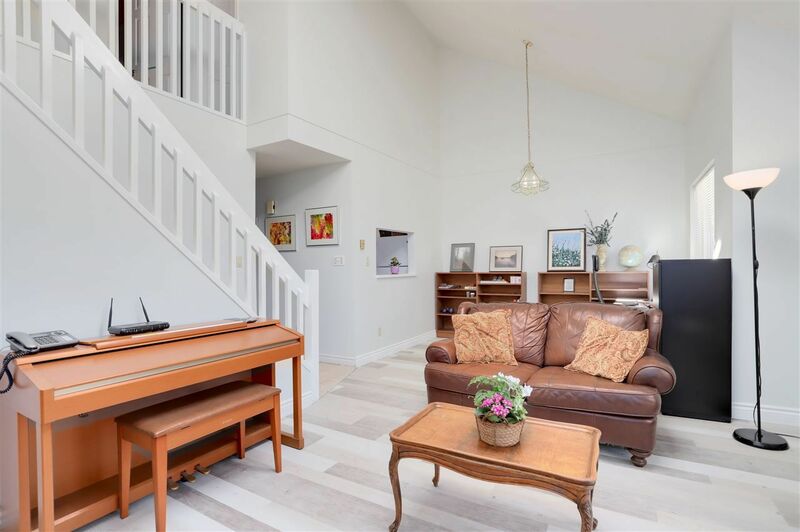 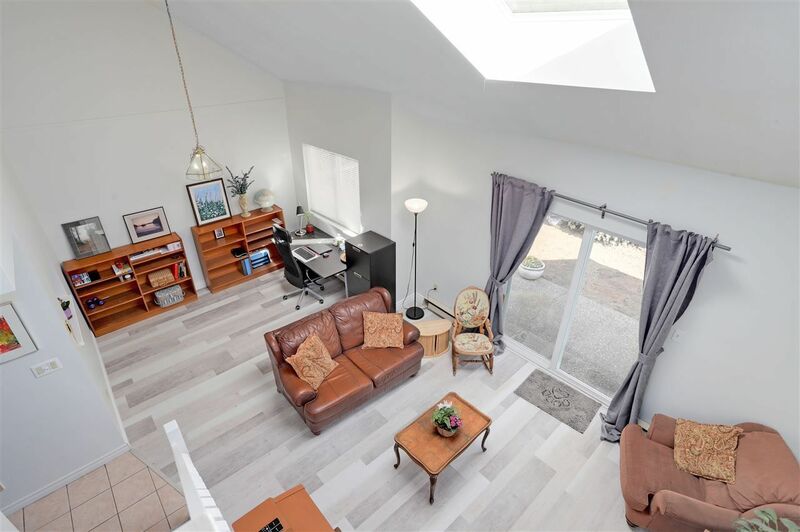 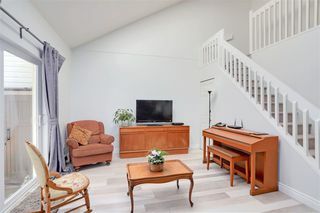 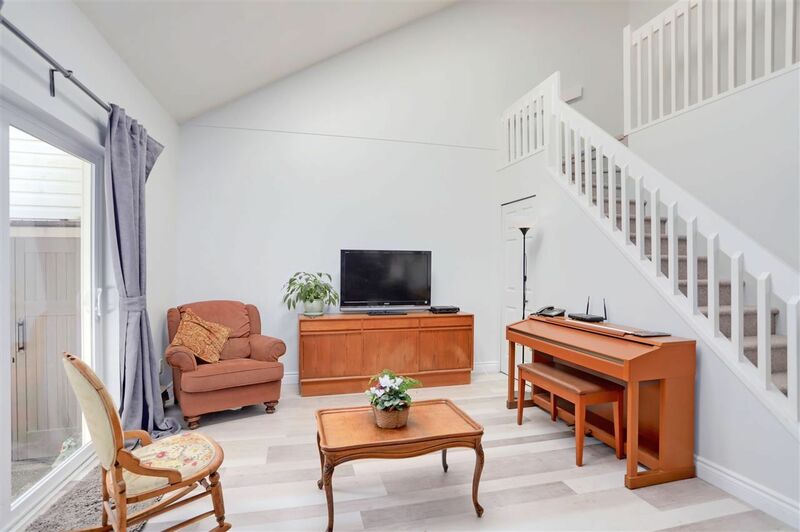 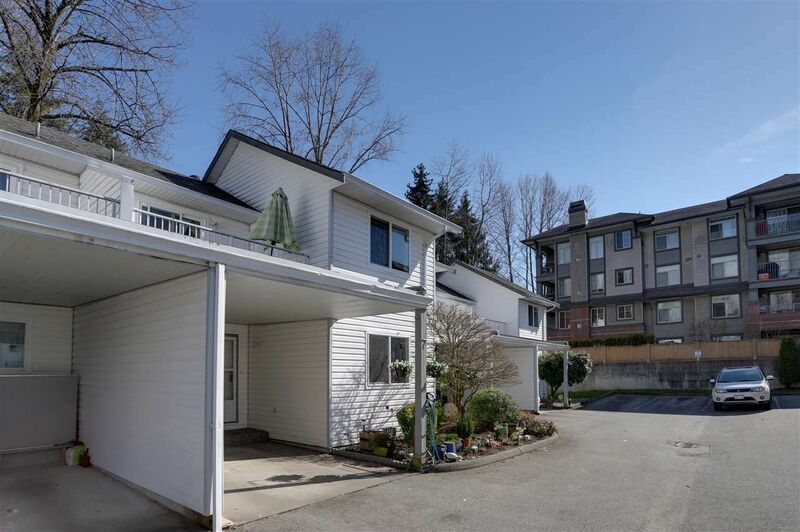 This terrific unit boasts vaulted ceilings, loads of natural light, a nice private patio overlooking a creek as well as an additional deck upstairs. One of the bedrooms is located on the main floor & is ideal for guests or those with mobility issues. 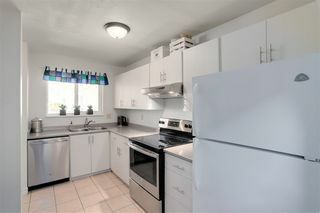 Recent updates include kitchen, flooring & paint. 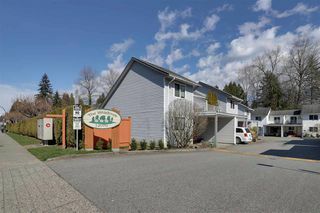 Pets welcome & additional parking available.